Disneyland really is the most magical place on earth. It doesn't matter what age you are, or where you come from, or what language you speak, everyone can sense the magic in the air in Disneyland and the excitement is contagious. Back in November I was lucky enough to visit Disneyland Paris with Primark and had the best weekend ever (just watch the vlog linked below and count how many times I say "I'm so excited"). 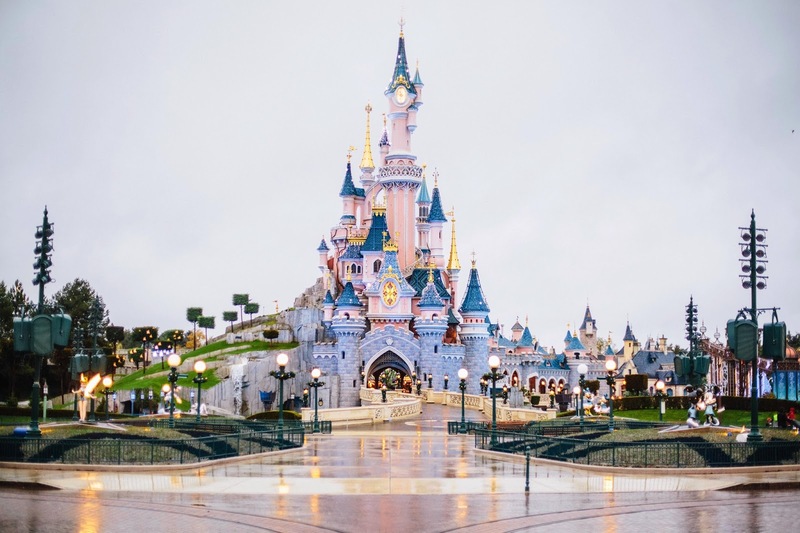 Lots of you have messaged me since that trip asking if I have any tips for visiting Disneyland and since I've been to both Disneyland Paris, and Walt Disney World in Orlando, I do have a fair few tips to impart on you. 1. Be sensible and wear comfy shoes. This might seem like an obvious one, but trust me, I saw a fair few people walking around the park in high heeled boots, and while I found it pretty impressive, I also couldn't imagine how much their feet must have ached by the end of the day. Even though Disneyland Paris isn't as big as Walt Disney World, there is still a fair bit of walking involved, especially if you're going from the main park to the Walt Disney Studios park in the one day. 2. Go to see the Illusionist Show - Mickey and the Magician. 'Mickey and the Magician' is an indoor show that you can see in the Walt Disney Studios park in Disneyland Paris. I have to say this was one of my most favourite parts of our time in Disneyland. You can see a clip of it in the vlog below although I didn't include too much as I didn't want to spoil it. When we walked into the theatre, I expected it to be a movie type thing on a screen, so when I realised it was live action, I was delighted. Even as a 22 year old (who thinks I'm somewhat of an adult by now), I sat through the entire thing with my eyes wide. It's amazing and definitely one that the kids would love too. 3. The buffet in the Inventions restaurant is incredible. For lunch on the final day of our trip we went to the Inventions restaurant which was one of the best buffets I've had! They had so many different kinds of food, all very tasty, but the best part was that lots of Disney characters were walking around and interacting with you. I've just checked the price and while it is quite expensive just for a lunch or dinner, I think the experience of getting to be so up close and personal with your favourite characters is definitely something to consider. 4. Make a plan of action. If you're planning a day trip to Disneyland, or simply want to experience as much as possible, then making a plan of action and sticking to it will help to ensure you don't waste time. Do a little research and Googling, find out which rides you want to go on, which shows you want to see, and set out a plan for your time in the park. That way there won't be any arguments on where to go next, and you'll make your way around the park a lot faster. 5. Fast track the rides you really want to go on. Obviously during busier times of the year, the wait time on some of the more popular rides like Space Mountain, and the Rockin' Rollercoaster will be quite long. Again, like above, if you're planning a day trip to Disneyland you want to maximise the time you have in the park, so buying fast track tickets for the rides you know you want to go on will speed things up. Fast track tickets allow you to almost skip the queue and are really handy during busier times. I did also vlog our weekend in Disneyland! It's my first ever vlog/Youtube video so it's a little cringeworthy but if you fancy watching it and seeing what we got up to just click to watch it below. I'd also love if you could subscribe to my Youtube channel, I've said for years that I'd start one so I finally bit the bullet and went for it. 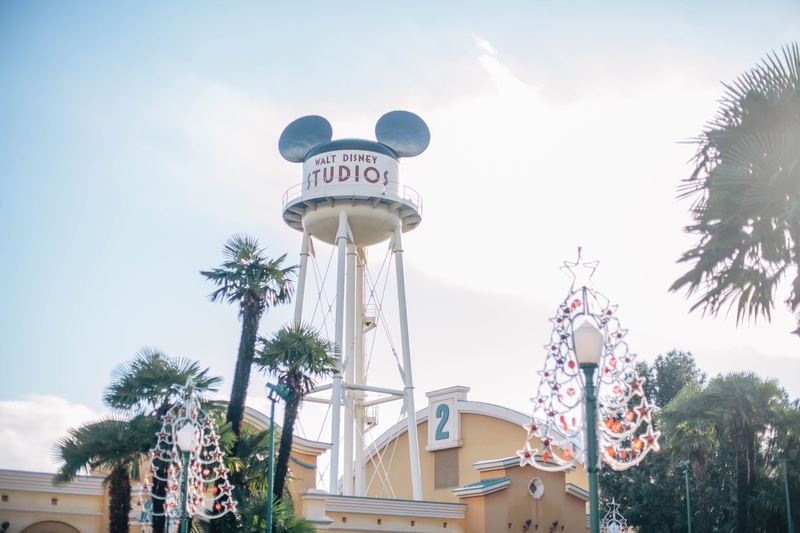 Thanks so much for reading and if you are planning a trip to Disneyland, I hope this post was helpful! The photos in this post were shot by the very talented Joe Galvin.